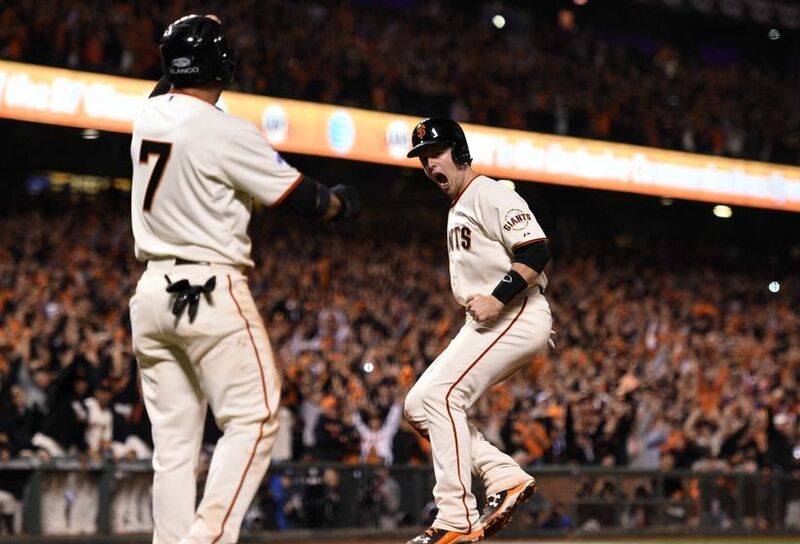 Click here to read Golden Gate Sports’ Bay Area Buzz for 10/26. These articles include links to articles about important Bay Area sports topics. The topics for today include the Giants’ win in Game 4 of the World Series, reports on Jon Gruden and the Raiders, and an update on contract extension talks between the Warriors and Klay Thompson.